Last June 4th, the expected Pop Art Exhibition opened in Florida with great success. Pop art is extremely popular, public feel near pop art due to its simplicity and colourfulness. And this exhibition was a great proof of the passion people feel about it. 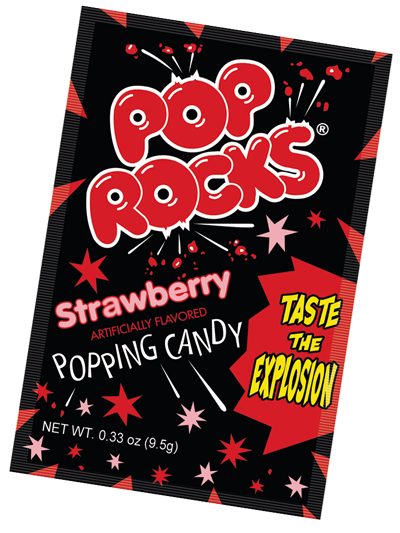 Pop Rocks®, also fan of pop art, sponsored the exhibition that took place in the Center for Creative Education in Florida. The opening of the exhibition offered the opportunity to see works of several local artists, as well as the main artist in the exhibition, Jose Delbo. The well-known artist displayed some of their most recognized works in comic books like Batman or Wonder Woman. 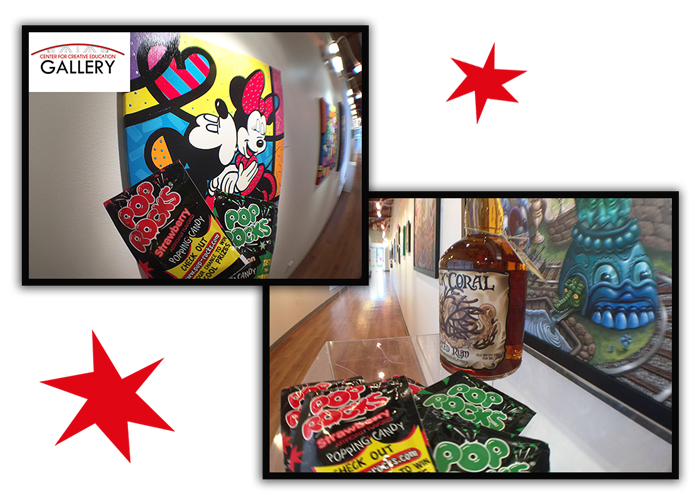 Pop Rocks® is proud to support art and education, as they do in the Center for Creative Education and its exhibitions, and invites all art lovers in Florida to visit the exhibition and creative workshops until July 22nd.